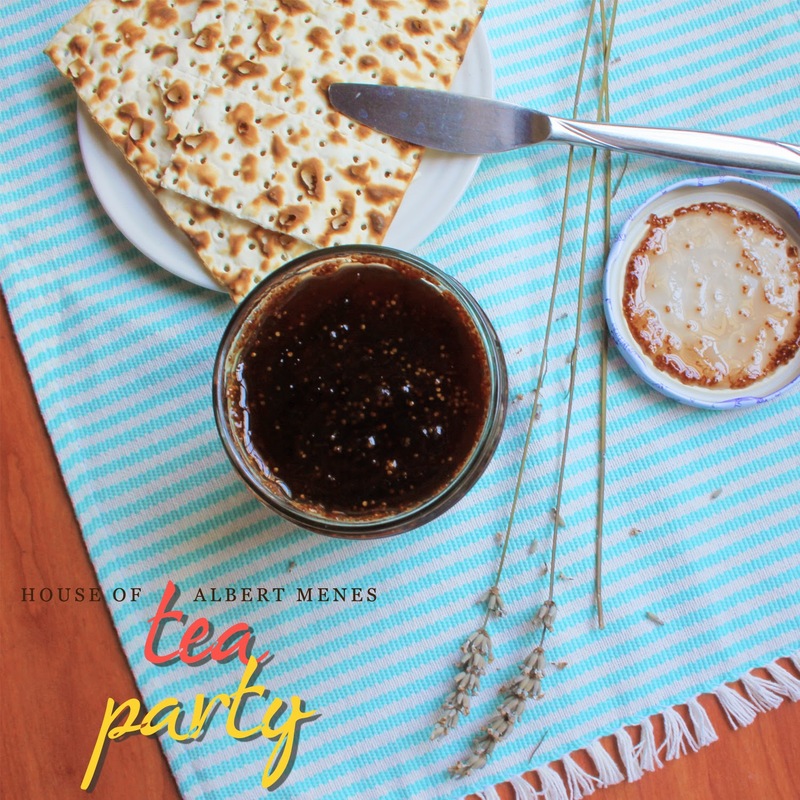 One of the simple pleasures in life: throwing mini tea parties at home. 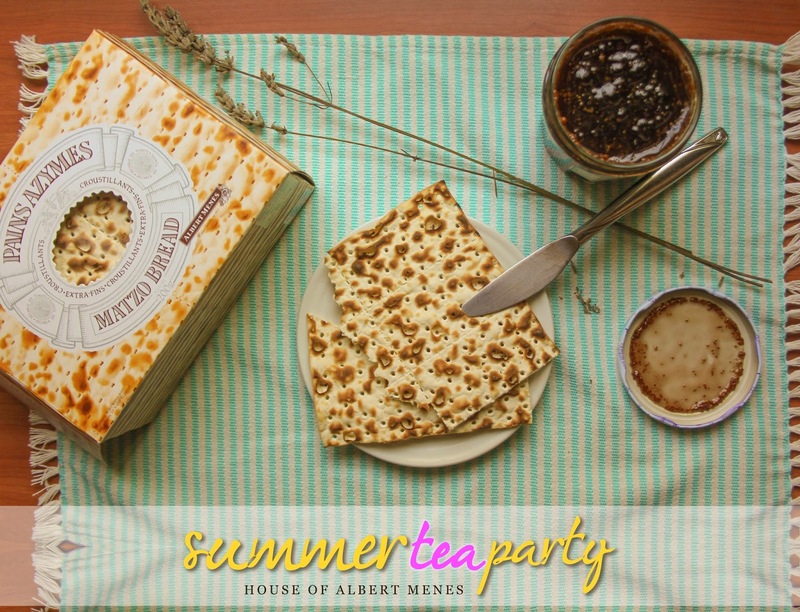 I don't normally have the luxury of time to unwind myself, but when the wonderful folks from The House of Albert Menes and Mileage Communications sent some goodies over - I thought I just had to try them out in tea party fashion. Photographs taken by me unless otherwise stated. Founded in 1921, this little artisanal bakery is famous for over 350 French fine artisanal food. The range of lovely crafts revolves around three moments of consumption - hours of breakfast and tea, cocktail hour, and meal time. I love how the French really knows how to relax - that's something I missed a lot from my trip! Well, at least now I have a sliver of France with me. 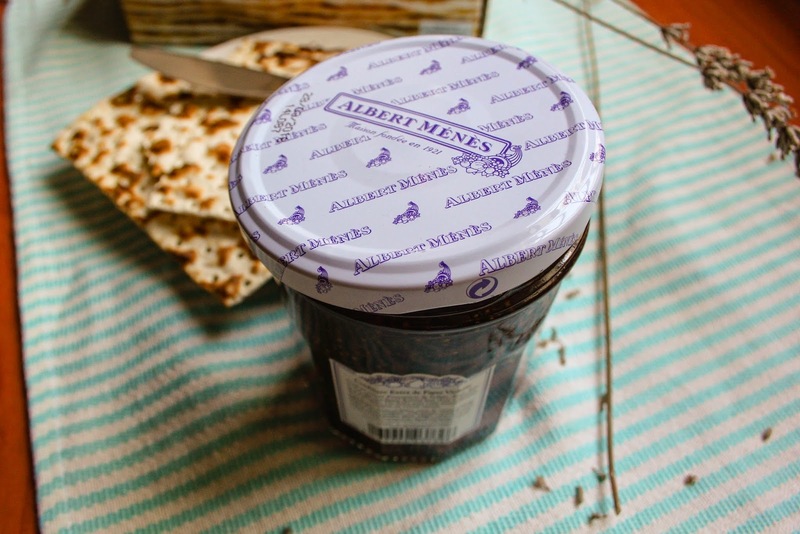 Made from carefully selected whole figs grown in Soilles-Pont in Var (Southern France), the Violet Fig Jam is a richly sweet fruity paste that is thoroughly pulpy and indulging. I could sense the natural flavour of the fruit itself, all kept fresh in the jar. 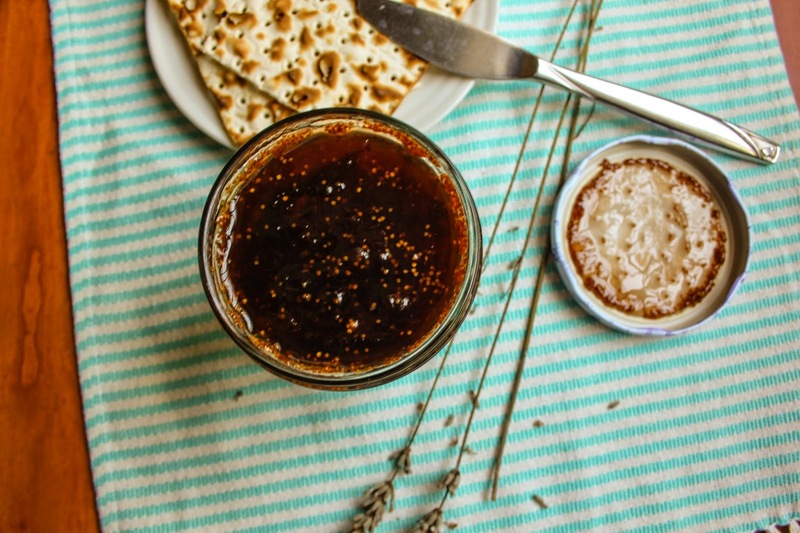 The jam can be enjoyed with slices of toast, yogurt, ice-cream or pancakes just like any other. 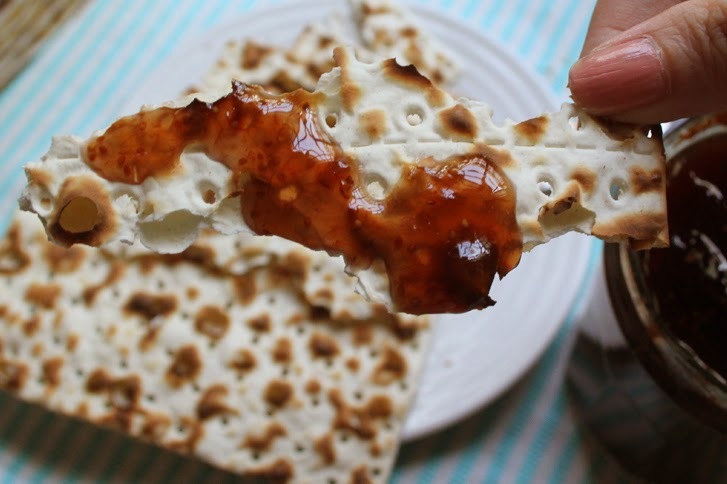 To enjoy the violet fig jam in style, pair it with the Matzo Bread. I was really curious how it would taste like. 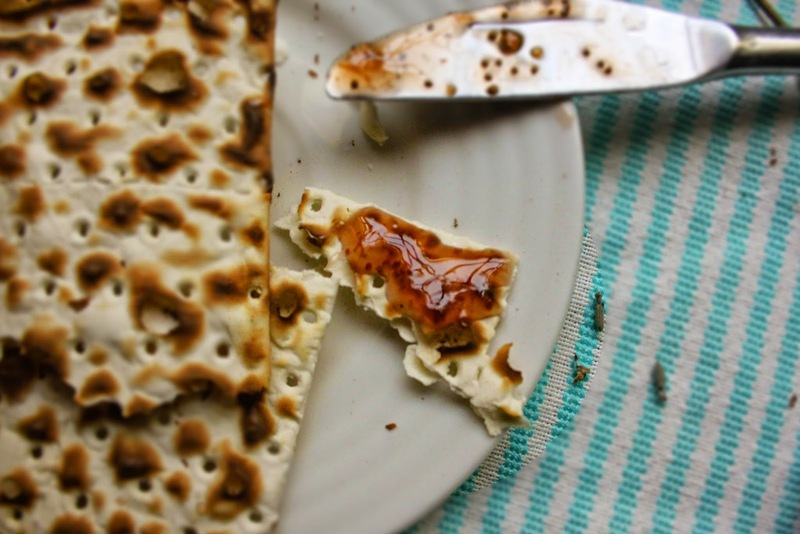 The Matzo Bread has the crispiness of crackers and fragrance of toasted bread. The airiness of the bread also engages your tastebuds for both delicate tastes and complex flavours of fine butter, hams, honey or cheese. I paired it with cheese and the violet fig jam - and I finally understood what it means by tea party on my tongue. 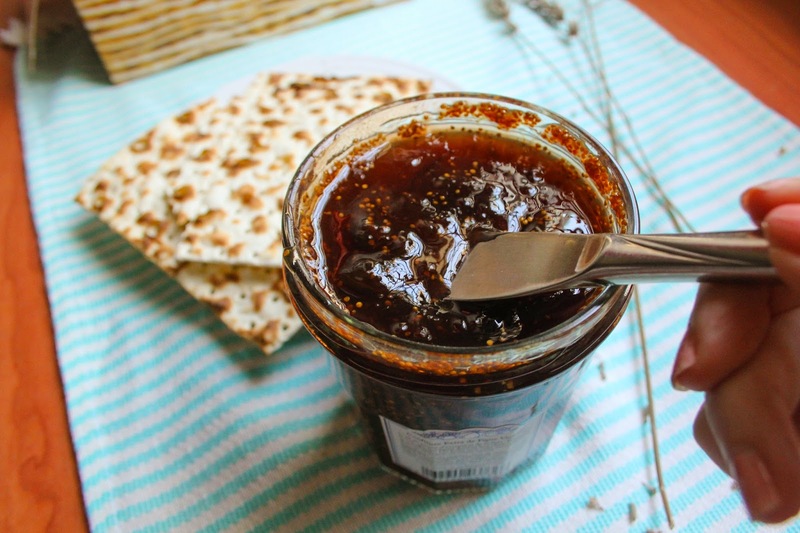 The Violet Fig Jam is priced at $18 and Matzo Bread, $9. 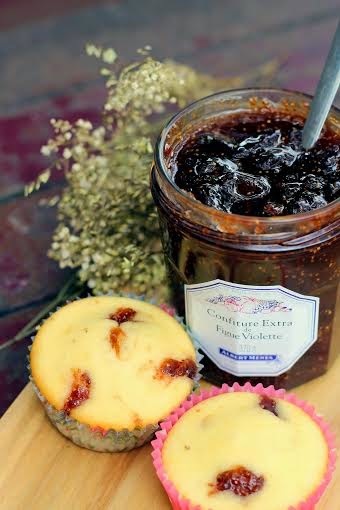 If you're out to bedazzle your guests for your tea party, why not try this recipe for some Fig Jam Cupcakes? 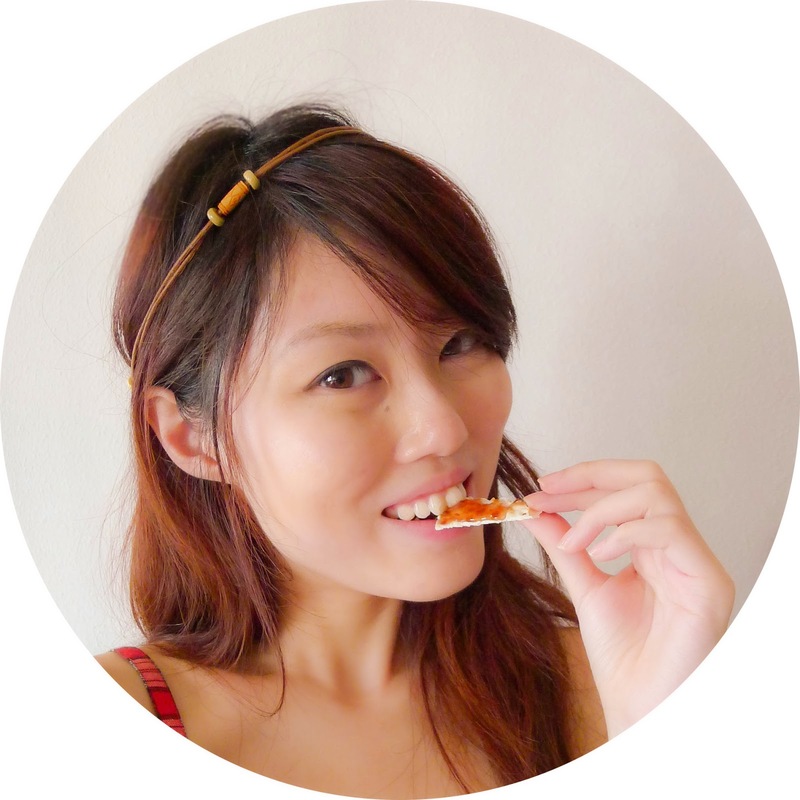 I think the recipe sounds easy enough even for beginner bakers, check out the 9-steps! Recipe courtesy of Chef Jackie from Shermay's Cooking School. 2 - Weigh and sift baking powder and flour into the same bowl and set aside. 3 - Add cream butter and sugar till pale and fluffy. 4 - Add eggs and mix slowly till combined. 5 - Add half of flour mixture from step 2. Fold in gently. Add half the milk. Stir to combine. 6 - Repeat step 5 with remaining half portions of flour mixture and milk. 7 - Fold 2 tablespoons of fig jam gently into the batter. 8 - Scoop batter into cupcake cases and bake for 18-20 min, or till a toothpick inserted into the center of the cakes comes out clean (with no wet batter sticking to it). 9 - Leave cupcakes to cool on wire racks. 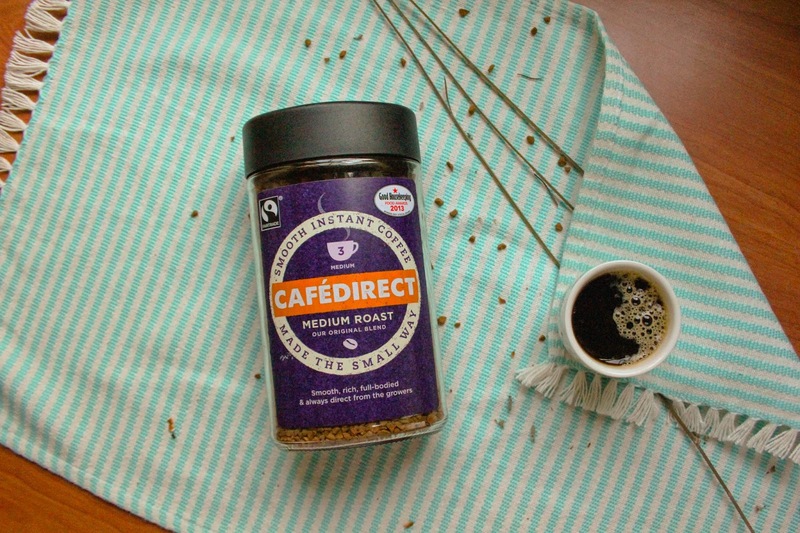 Cafedirect is now offering an all-new carefully-blended premium Medium Roast Freeze Dried instant coffee. It is very easy to brew - just add hot water! It's perfect for lazy people (or really tired ones) who need a quick pick-me-up. I tried it and found that the "roasted" element of the coffee is really quite strong with mild caramel overtones. Cafedirect Master Blender's perfect formula involves sweet and chocolatey Arabica beans hailing from South America, all-rounder beans from the green highlands of Central America and bright vibrant bold-bodied East African Natural Robusta (60%) coffee beans. For those particular about the roasting of coffee beans: these are roasted to a medium 3 (on a scale of 1 to 5). 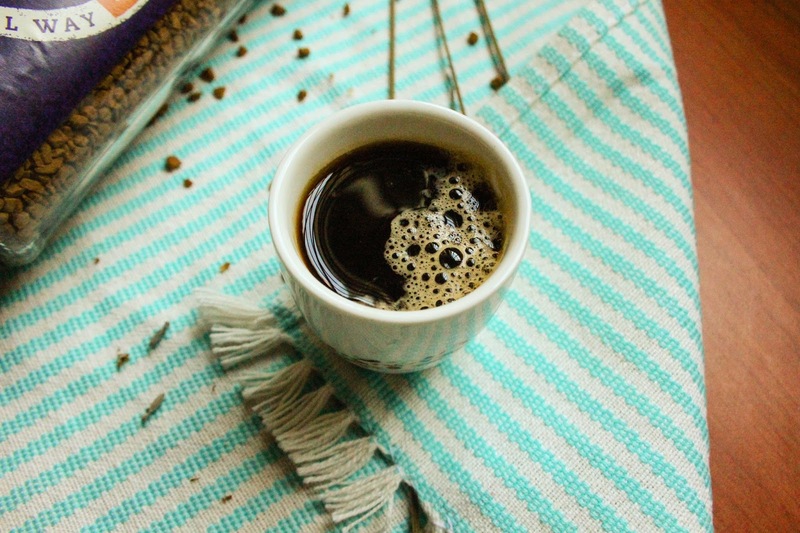 I like my coffee milder and sweeter, if you are like me, you can always add milk or cream. I do it with a local spin of condensed milk though, and it definitely differs in terms of its full-bodiedness of the coffee flavours. If you're interested to getting one; it is priced at $10.90 for a 100g jar available at Cold Storage, FairPrice Finest, Giant Hyper, Jasons and Market Place.